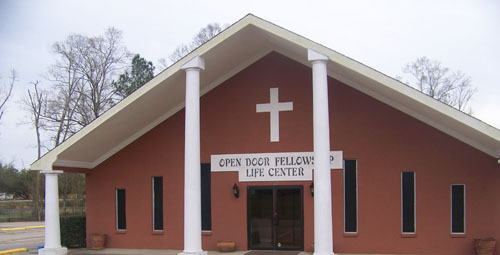 Open Door Fellowship Life Center was established in 1985 and continues to focus on teaching and preaching the uncompromised Word of God. Headquarted in Zachary, LA, the ministry has grown to establish a second location in the Mid City area of Baton Rouge. 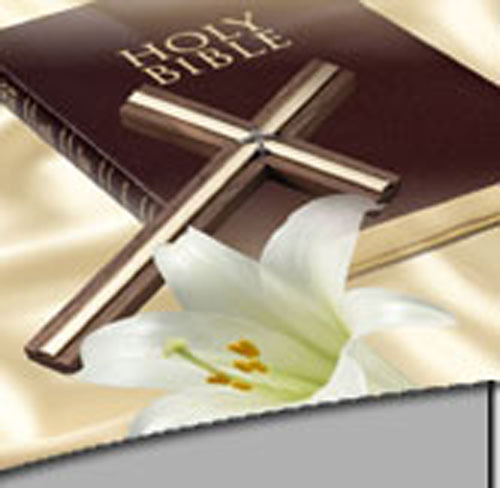 • The Bible to be the inspired and only infallible written Word of God. • There is One God, eternally existent in three Persons: God the Father, God the Son, and God the Holy Spirit. • In the Blessed Hope, which is the rapture of the Church of God, which is in Christ at His return. • The only means of being cleansed from sin, is through repentance, faith in the precious Blood of Jesus Christ and being baptized in water. • Regeneration by the Holy Ghost is absolutely essential for personal salvation. • The redemptive work of Christ on the Cross provides healing for the human body in answer to believing in prayer. • The baptism in the Holy Ghost, according to Acts 2:4, is given to believers who asks for it. • The sanctifying power of the Holy Spirit, by whose indwelling, the Christian is enabled to live a Holy and separated life in the present world.